Obesity is one of the greatest epidemics effecting children in the developed world, resulting in billions spent annually on fad diets, miracle foods, and exercise programs. But researchers ETH-Zurich have come up with a potential high-tech solution to the problem. It consists of an implant that monitors fat in the blood and, in response to elevated levels, it produces a substance that tells the body that it’s not hungry. 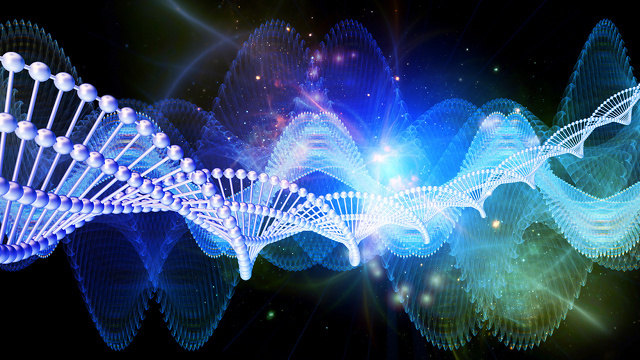 The method relies on a “genetic circuit”, a component that perform logical operations in living cells. Originally developed by Boston University biomedical engineers Ahmad S. Khalil and James J. Collins, the regulatory circuit is put together using mostly biological components. These consisted of several genes that generate particular proteins and reactions. This compound was inserted into tiny capsules. Instead of placing the mice on a diet to achieve weight loss, we kept giving the animals as much high-calorie food as they could eat. The implants responded as expected, causing the obese mice to stop their excessive eating, and their bodyweight dropped noticeably as a result. Once their blood-fat levels returned to normal, the implant stopped producing the fullness signal. As for the control group, mice that received normal animal feed with a 5% fat content did not lose any weight or reduce their intake of food. 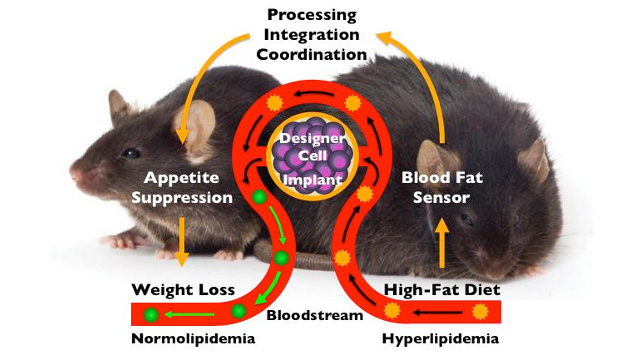 Interestingly, the sensor can also detect different types of fat, including saturated and unsaturated animal and vegetable fats — even when they’re all ingested at the same time. This allows people to continue to take in the kinds of fats their bodies depend upon – such as Omega fatty acids and unsaturated fats – while limiting their intake of saturated fat, something we as a society get far too much of. But of course, there are challenges in adapting this technology for human used. The researchers caution that it will take several more years to develop an implant that do the same job for the human body. 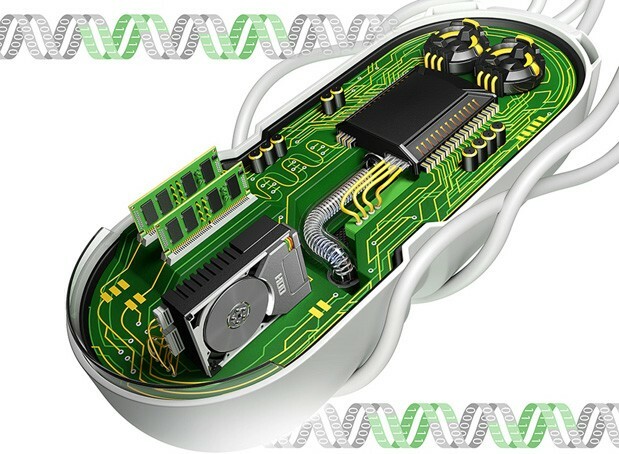 But given the exponential rate of development with medical and health-monitoring implants, we can expect to be seeing a full range of weight-control or even diet-specific and allergen-detecting implants before long. 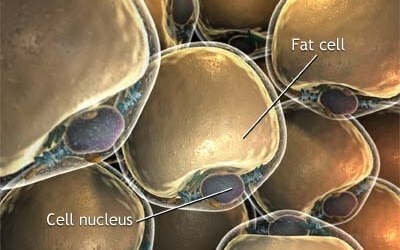 In addition to weight loss, this and other breakthroughs like it could facilitate the development of artificial cells designed to solve problems in medicine, energy, and the environment. It’s also a major step towards an age where people are able to manipulate their own biochemistry, and the building blocks of nature, at a microscopic level. Another step forward towards the nanotechnological revolution!